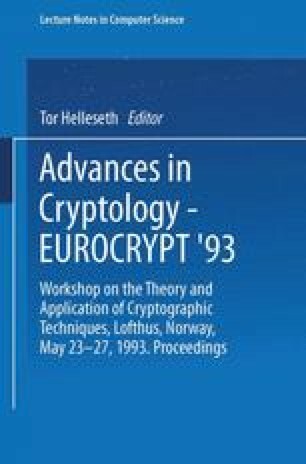 We introduce a new method for cryptanalysis of DES cipher, which is essentially a known-plaintext attack. As a result, it is possible to break 8-round DES cipher with 221 known-plaintexts and 16-round DES cipher with 2 47 known-plaintexts, respectively. Moreover, this method is applicable to an only-ciphertext attack in certain situations. For example, if plaintexts consist of natural English sentences represented by ASCII codes, 8-round DES cipher is breakable with 229 ciphertexts only.